We have a limited number of caiman hides available. 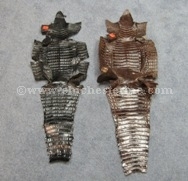 Please see the gallery below for hides available for sale. Our Gxx codes denote individual pieces. 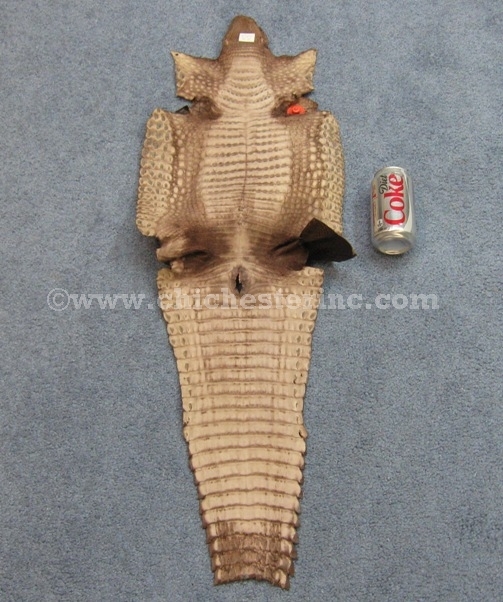 If you would like to order a specific caiman hide, please go to our Gallery to pick the exact one shown. 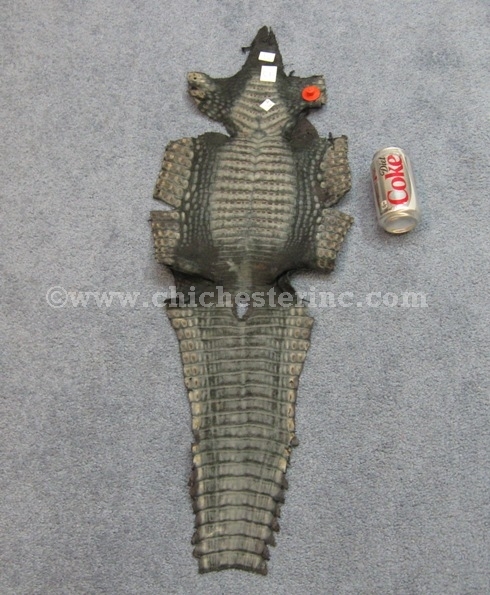 Caiman are subject to CITES and are not for export out of the United States.